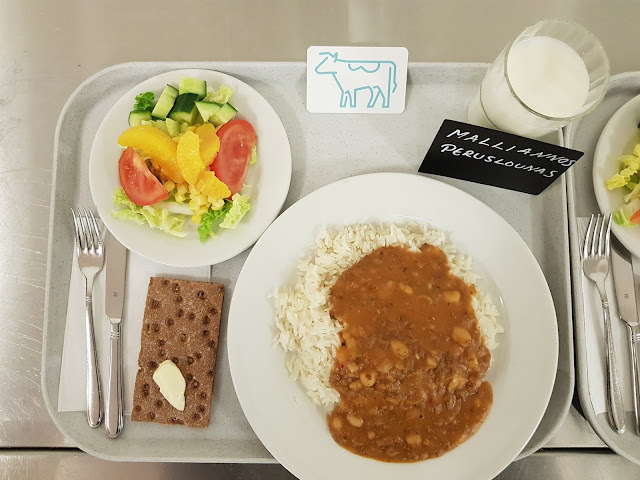 Educators in Finnish Lapland have launched a free breakfast trial after hearing that more than half of students miss a morning meal. 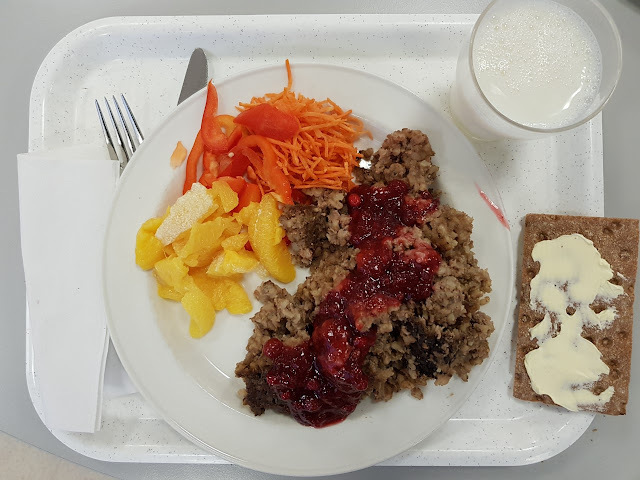 The Lapland municipal education and training federation REDU has estimated that it will be able to cover the cost of free breakfasts for secondary and vocational school students using the lunch budget. 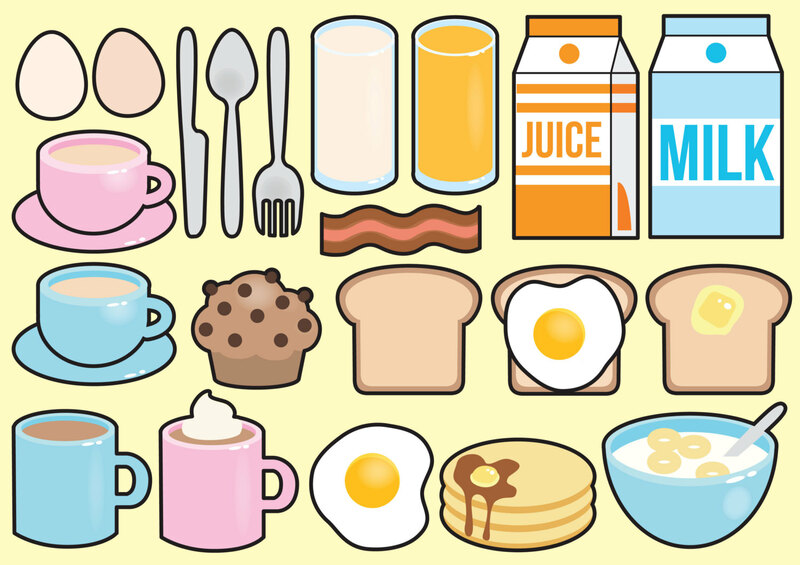 Last winter, officials at the Lapland educational authority got a wake-up call when a school health survey revealed that more than half of students in the region do not eat breakfast before they head off to school. “The results showed that 55 of our students don’t eat breakfast. 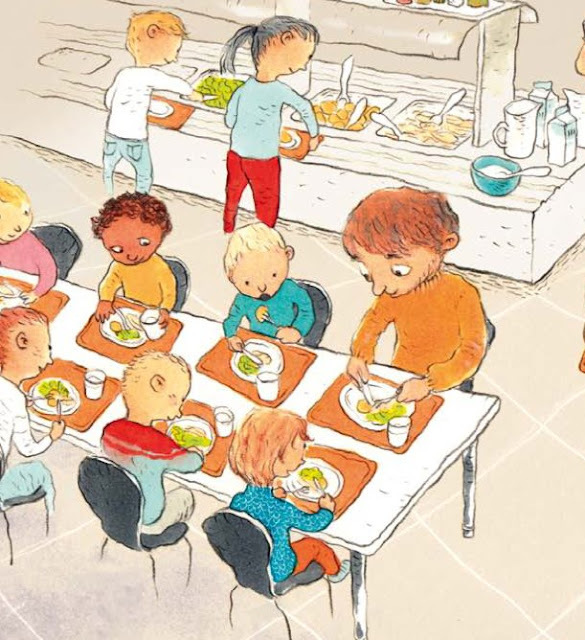 We thought that we needed to do something so we decided on this pilot in April where we provide free breakfasts for our students,” said REDU rector Taisto Arkko.